A few years after was born in Lisbon I moved to Macao, China, with my family where I lived 10 years until 1998. Our family dinners there are among my earliest memories of taste and flavor. Portuguese and Chinese ingredients and cooking techniques were side by side creating exotic flavors and exiting tastes. After school I went to art college. But after a while I switched to gastronomy. 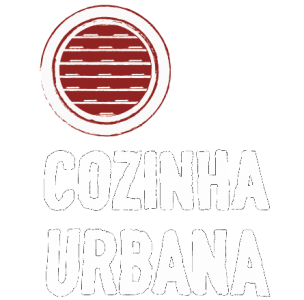 When I graduated I opened Cozinha Urbana in one of Lisbon’s best spots – Graça – where I got a chance to combine my interests for Art and Food. Our dishes are inspired by the urban Asian street food scene, but with my own ‘touch’ – also by the way we present them: casual, but in an arty way. The food we cook here are like memories from places I once went, adapted to the place where we are now. The flavors I love are the flavors that inspire me and the flavors we recreate in our food. So in a funny way you taste a small part of my memory when you eat our dishes from Cozinha Urbana’s.